UPDATE: Entertainment Weekly were given an exclusive first look at the new dolls in person! Click here to check out a video and to read the full article with more details. 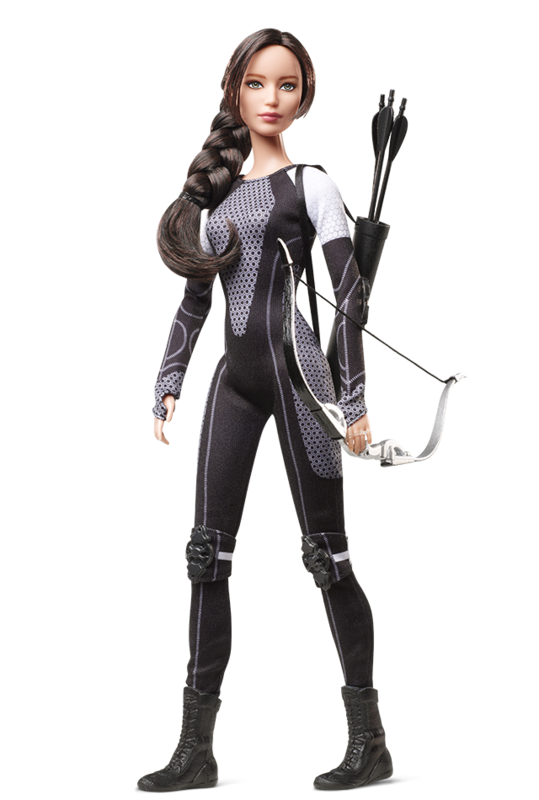 Thanks to Barbie Collector, we can now bring you these first images of the official Catching Fire barbie doll collection! Featured are Katniss, Peeta, Finnick and Effie. 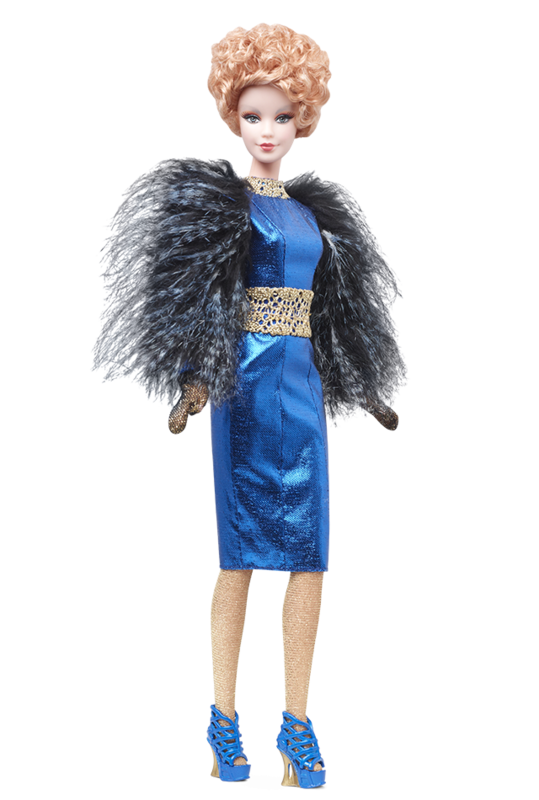 Click the links above to pre-order the dolls (expected December 15th), and to check out more images. 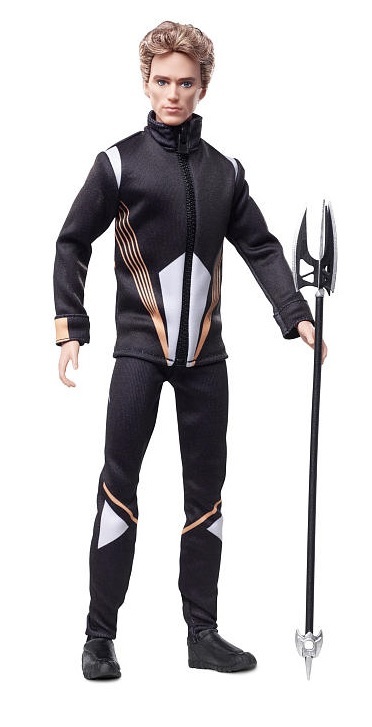 Finnick appears to be available exclusively from Toys R Us (expected December 3rd). Thanks to Real Or Not Real for the tip!